A team from England will take on Australia and the ‘Bolt All-Stars’, which will be captained by nine-time Olympic gold medallist Usain Bolt, when the Nitro Athletics series takes place in Melbourne for the first time. 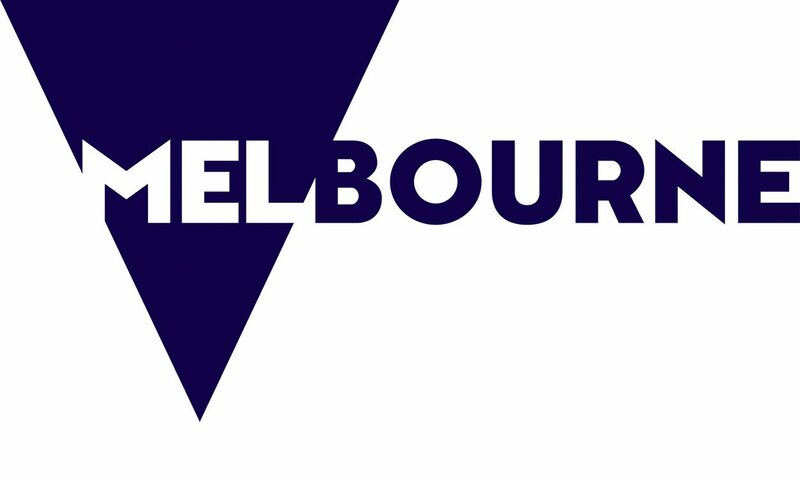 Organisers hope the new Australian sports entertainment series will “revolutionise global track and field”, with competition taking place across three nights at Melbourne’s Lakeside Stadium in February 2017. England Athletics chief executive Chris Jones is looking forward to putting a top team forward for the new series. “We are always looking for exciting and innovative ways to create new opportunities in our sport, whether for those taking their first steps into athletics and running or to offer unique challenges to those who have reached the very highest levels,” Jones said. When it comes to rivalries, nothing beats an Ashes-style clash between England and Australia and Nitro Athletics ambassador John Steffensen is looking forward to the action. “There will be many teams on the start line in Melbourne, but the mini-battle between Australia and England will always fascinate Aussie sports fans,” said the Olympic and world relay medallist. England Athletics and Nitro Athletics will announce team selections for the England Nitro Athletics team in the coming weeks. The process for athletes to indicate their availability for selection will be announced shortly. You can find out more about Nitro Athletics at www.nitroathletics.com.au.